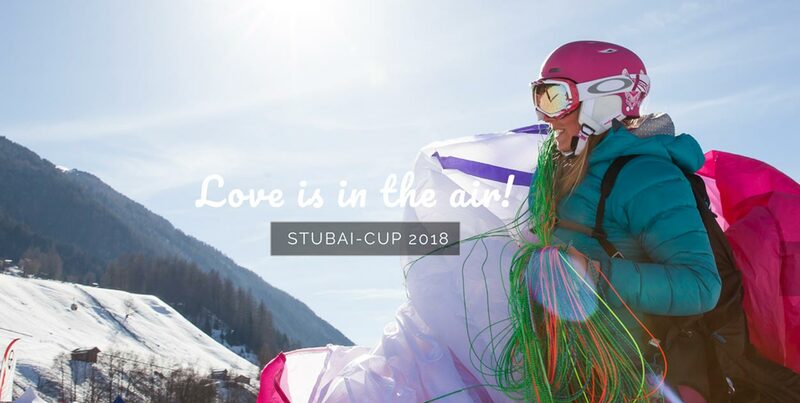 The Stubai Cup takes place every year and this year’s theme is Flying Flower Power. “Love is in the air!”, say its organisers. The three-day event combines an open-air trade show in the landing field, testival, aerial displays and a prize draw. Chrigel Maurer will be giving a not-to-be-missed presentation on the Friday evening so get there in time for that. Pilot briefings and weather reports will be given daily in the school, and shuttles will run from the landing field to the lifts. Pilots can then free-fly over the snowy arena before landing back at the event site. 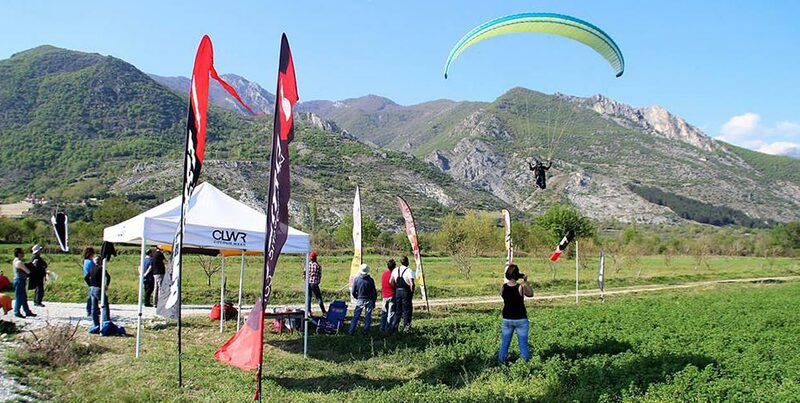 All registered pilots are automatically entered in the Fun Cup, whose prizes include an EN-A paraglider. 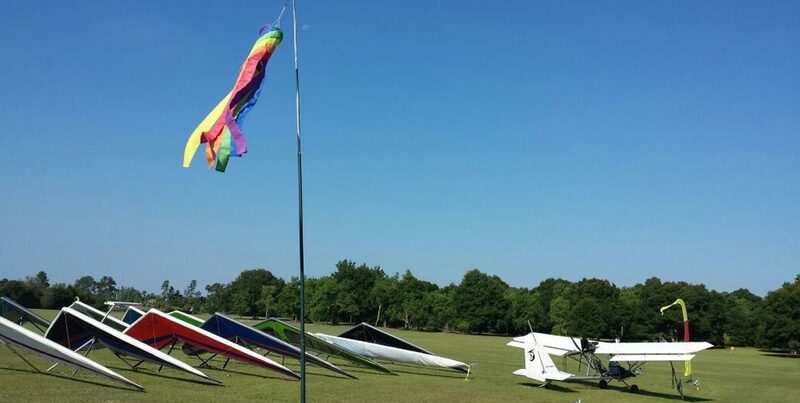 The Green Swamp Sports Klassic hang gliding competition takes place in Groveland, Florida from 18-24 March 2018. “We are very excited about this competition (as well as the huge Quest Air National Series coming in April). Moyes, Icaro and Wills will all be represented among the mentors. We’ll get to show off the changes happening at the Quest Air Soaring Center (Wilotree Park). 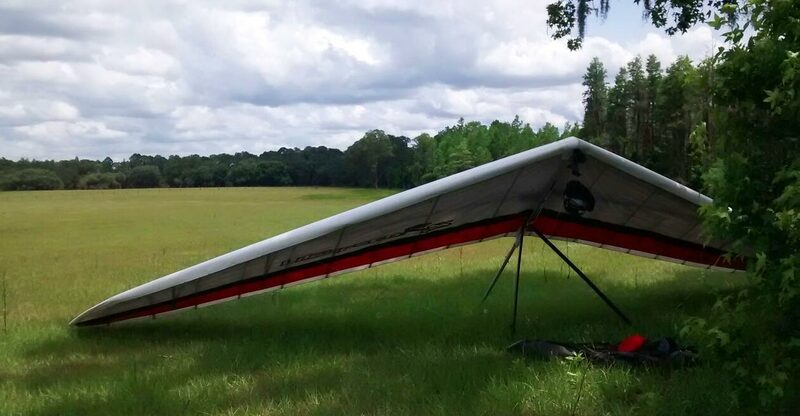 Sport Class competition provides an entry point for newer hang glider pilots who wish to improve their cross-country flying skills and who would like to get a taste of hang gliding competition. Competition has become very complex and this is a great opportunity to get help to learn the many aspects of competition”. Information at Airtribune, and on the event’s Facebook page. 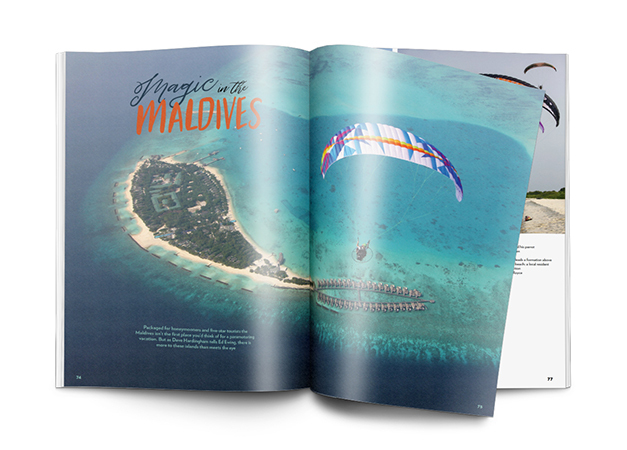 Explore this remarkable Caribbean island and combine it with a unique flying trip. The Cuban Nationals take place in Guisa, Granma, in the south east of the country. 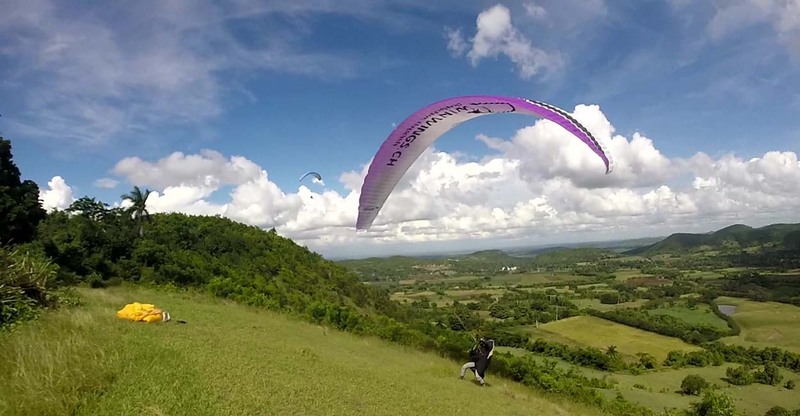 The area is the best place to fly paragliders in Cuba. 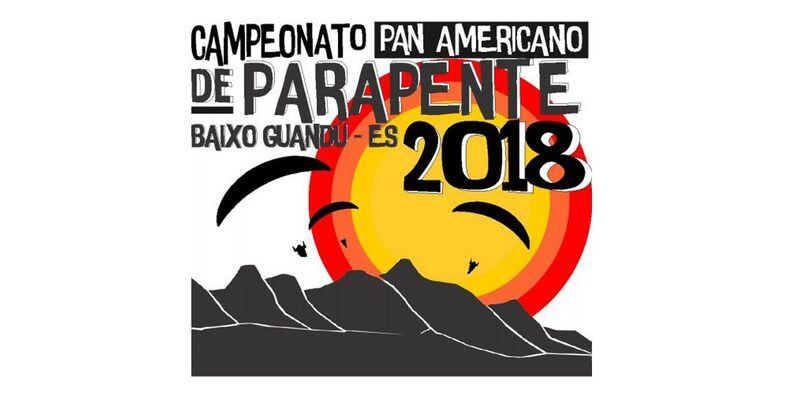 The Pan American Championship 2018 will be held in Baixo Guandu, Brazil from 29 March – 7 April 2018. 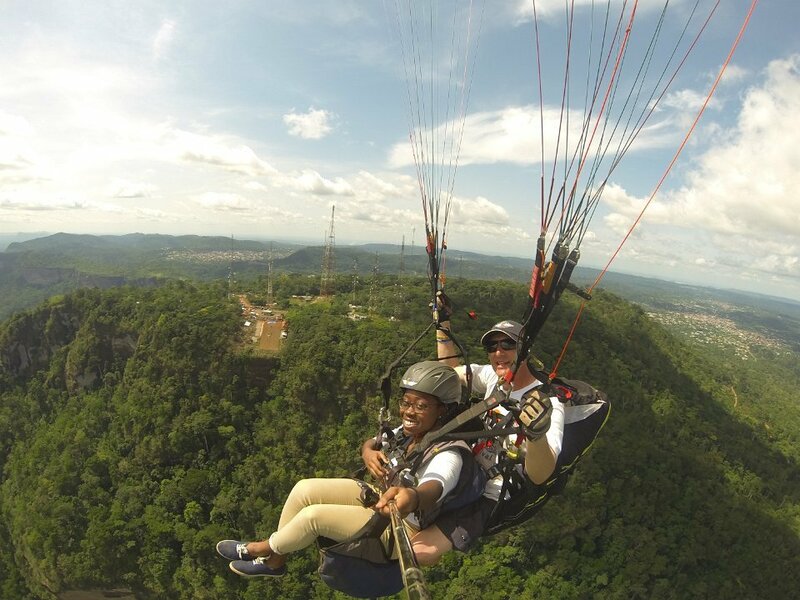 The 2018 Kwahu Paragliding Festival is a flagship event for the Ministry of Tourism in Ghana and is now in its 13th year. This year the event will take place in the Odwianuma Mountains from 30 March to 2 April 2018. Flying fee is GHC250. Wills Wing Wallaby 2018 Demo Days and Fly-In will be held Thursday 5 to Saturday 7 April. There will be a party and dinner on the Saturday night. The Promachia XC Open in Greece is also a Greek league competition. 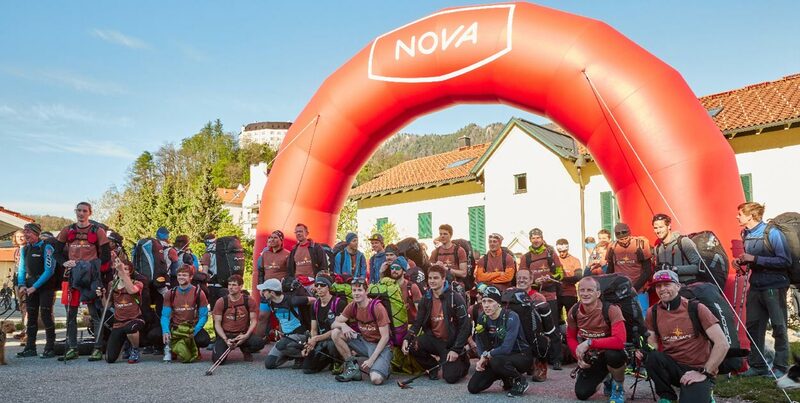 It is GAI cat 2 and will take place at Mount Voras from 12-15 April 2018. 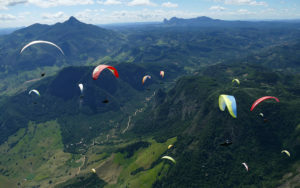 The second competition of the 2018 Paragliding World Cup tour takes place in Castelo, Brazil from 14-21 April 2018. 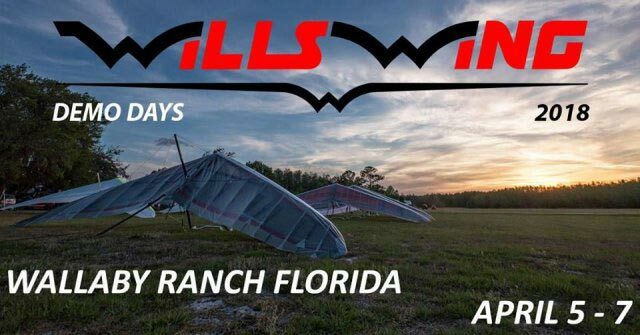 The Quest Air National Series takes place in Groveland, Florida, from 15-21 April 2018. 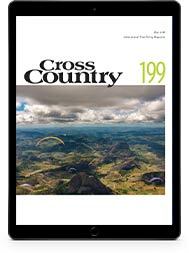 It is open to Open, Sports and Rigid class hang gliders. The competition is USHPA and CIVL sanctioned so USHPA NTSS and CIVL WPRS points will be awarded. 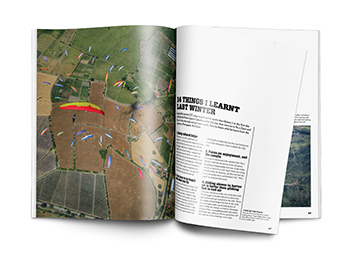 Flymaster trackers will be used in the event, and there are places for 120 pilots. The 2018 Bordairrace hike-and-fly series kicks off in Germany’s Kampenwand/Chiemsee on 21 April. 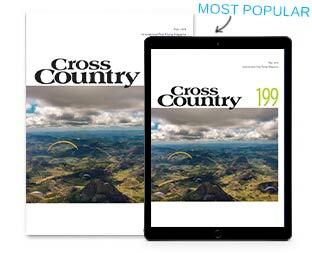 The series has historically served as training for Red Bull X-Alps athletes, including Paul Guschlbauer, Lars Budack, Pascal Purin, Thomas Hofbauer and Simon Oberrauner. This year for the first time there will be a rookie class, and the events will have live tracking.